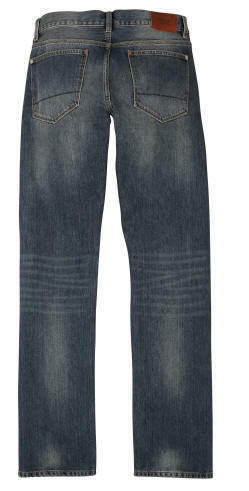 Description 5-pocket organic washed cotton denim trousers. Available in solid uniform blue and light blue with a pre-worn look. 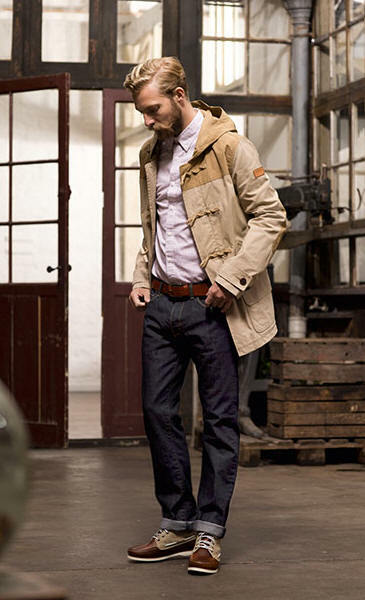 The straight cut suits all body types and clothing styles. Buttoned fly.